that we have opened every holiday! Irrland • The amusement park for the whole family! 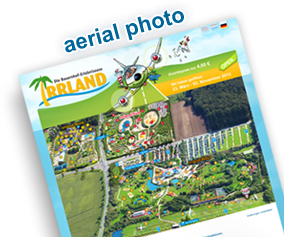 Irrland • The largest farm-adventure oasis in Europe! annual theme "Bella Italia 2019"
Our versatility with best prices! Here is the place for everyone who wants to relax and wants to have fun.